The South Music Department has opened our annual Mother’s Day Plant Sale! This has been a hugely successful sale in the past and we know that you enjoy it, too! This is a great way for our students to raise funds for things like fair-share fees, trips, private lessons, and many other things. It is also an easy, and community-oriented, way to get your hanging flower baskets for spring and summer. Below, you will find information about all of the products, the pricing, and more. The sale starts today,April 1st and runs until April 10th. Baskets cost $25 each and will be delivered on Saturday, May 9th to South High School. 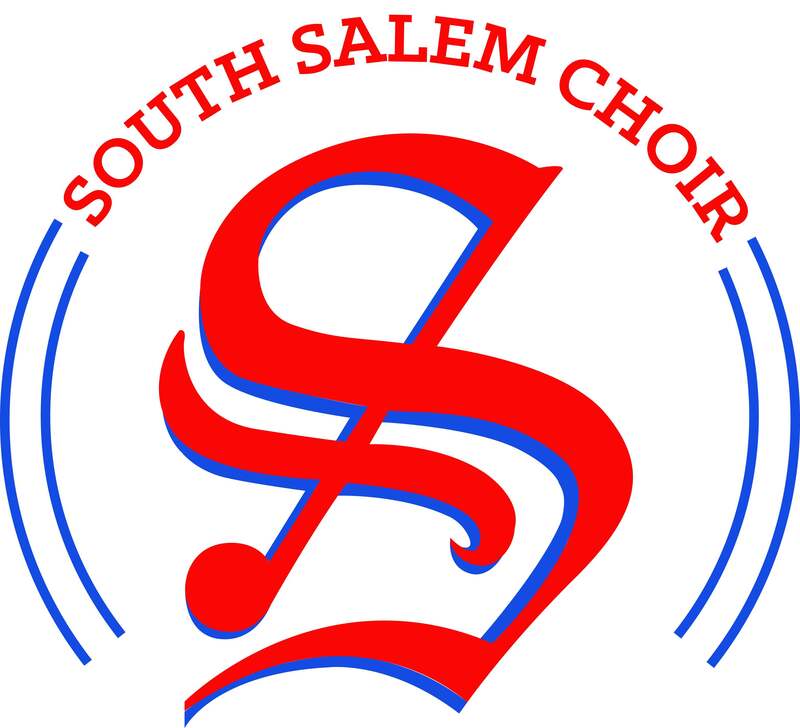 PLEASE see any student involved in an music class at South for ordering information, or email mclean_william@salkeiz.k12.or.us for more information.